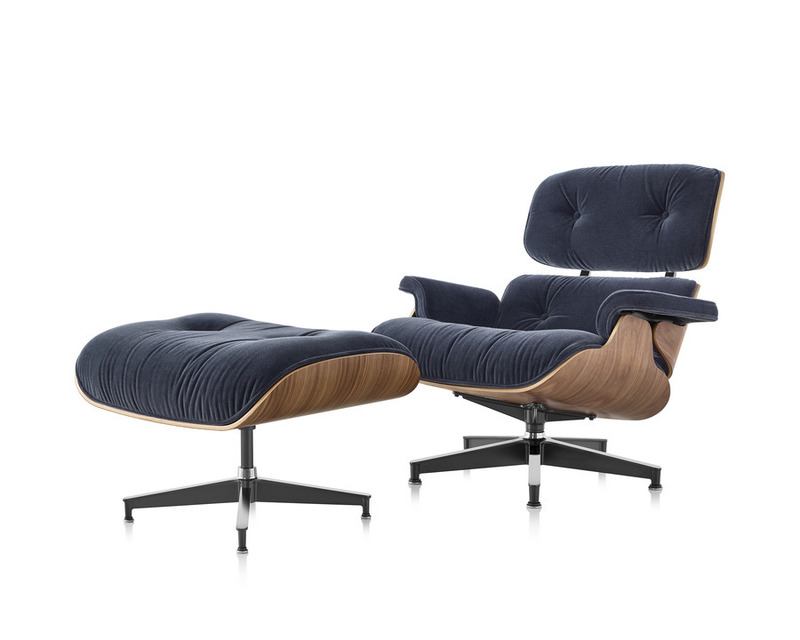 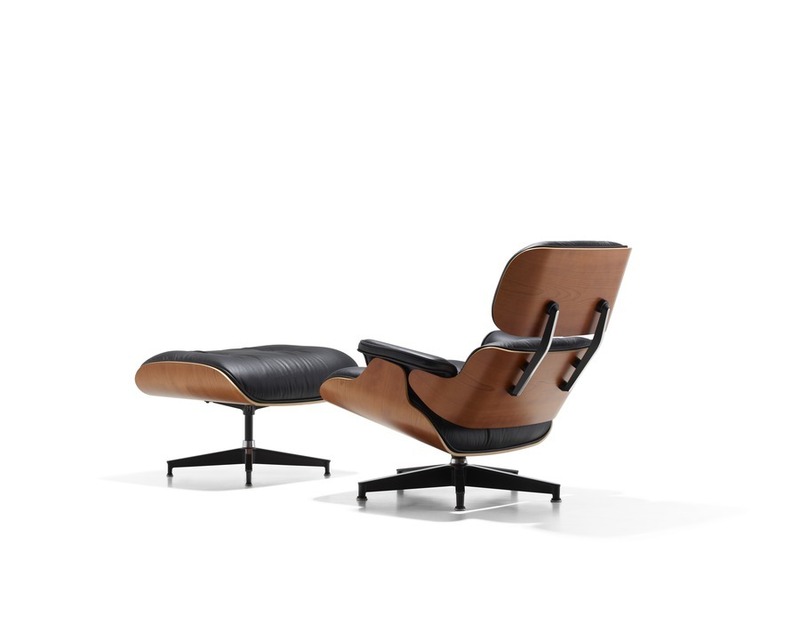 The Eames Lounge Chair and Ottoman have their origin in Charles and Ray’s investigations into molding plywood and a desire to improve upon a familiar fixture in many living rooms: the lounge chair. 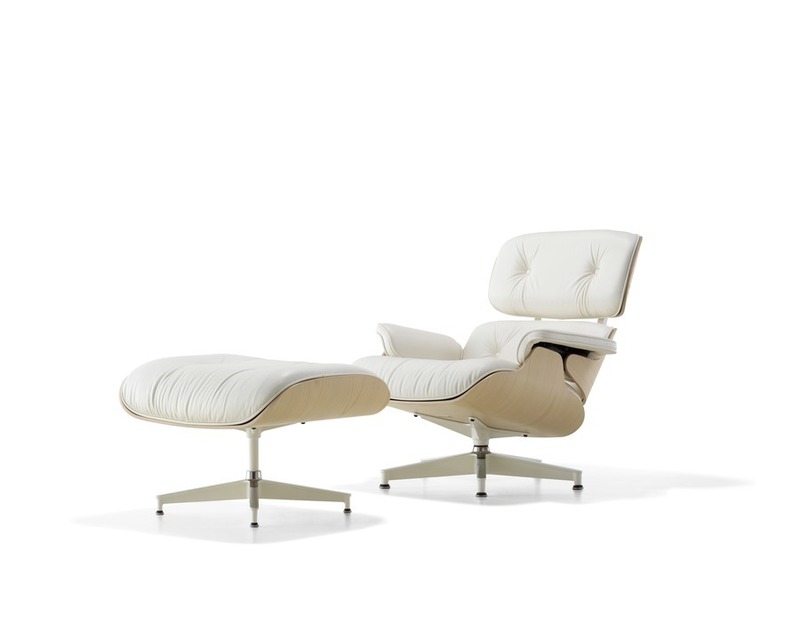 A universally recognized form, the set is available in a variety of veneers, multiple leather options, and two sizes. 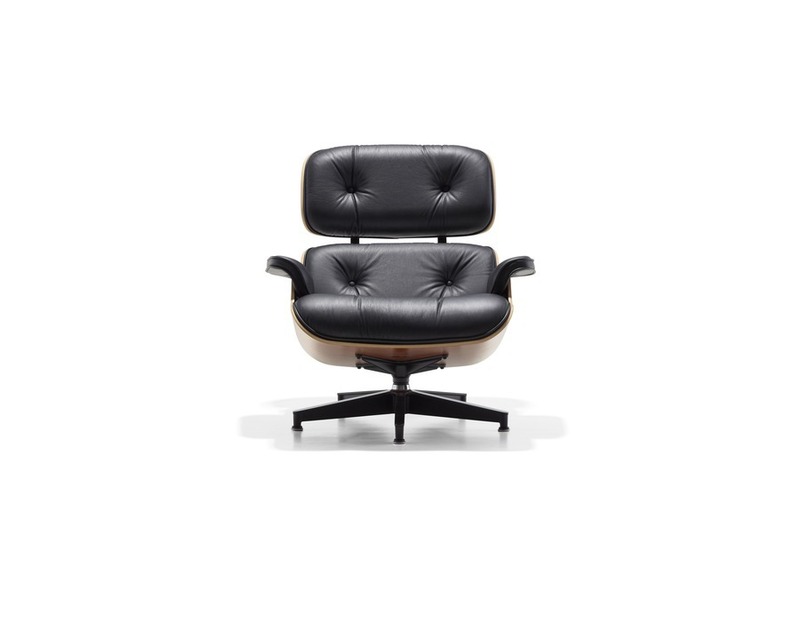 Whatever selection you make, you can be assured of the quality and authenticity of this design.